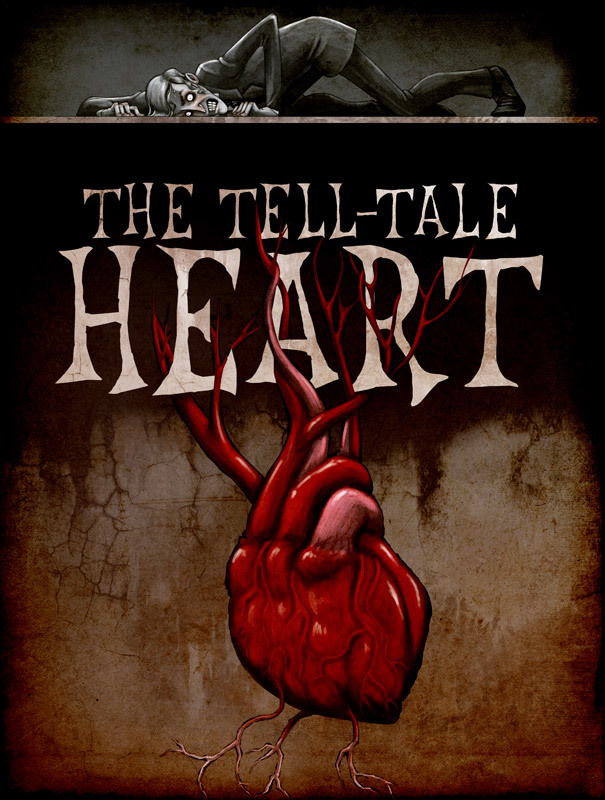 One of the most famous short stories is probably “The Telltale Heart” by Edgar Allen Poe. I can still remember the scratchiness in the throat of my high school English teacher’s voice as she read it out loud to our class. Chills and sweat ensued as we each felt in our own hearts the guilt the main character was hiding. I also remember catching a version of “The Lottery” by Shirley Jackson on television when I was way too young to understand what I was seeing. It horrified me. I still haven’t been able to watch or read that story again. A writer’s ability to create those emotions in such few words (most short stories are merely 1,000 to 30,000 words) is amazing. When every word counts, there is no room for extras when describing characters, setting or plots. “Nahualli” presents a sharp-tongued Mexican recluse and her shape-shifting lover. You can read reviews of “Hurricane Blues and Other Stories” here on Goodreads and here on Amazon.